Prt. 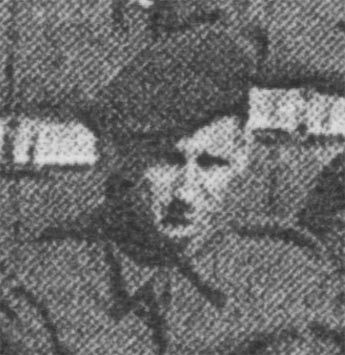 John Anthony Horan, formerly of the Royal Army Medical Corps, served as the Medical Orderly in No.5 Troop of No.6 Commando from, at least, 7th March 1941 until, at least, 31st August 1944. On 10th January 1943 he was noted as having been previously promoted to Lance-Corporal. 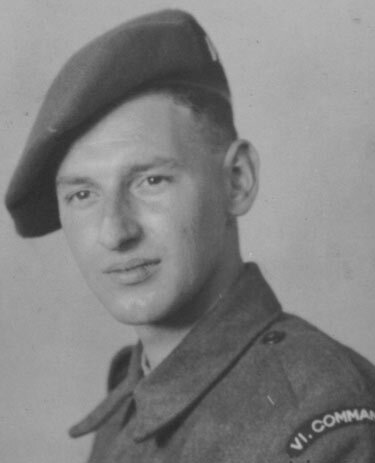 After leaving his Commando unit, he served In India with the Royal Army Medical Corps between 18th October 1944 and 15th December 1945 and was discharged from the Army on 8th May 1946.